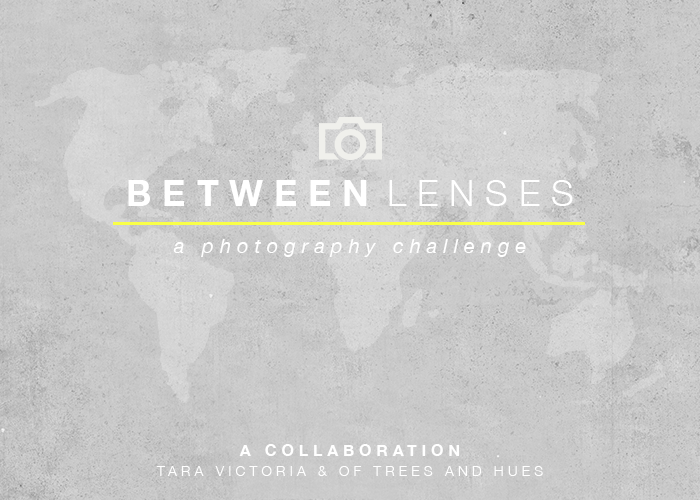 Each month I participate in a photography challenge created by Tara Victoria and Latrina from Of Trees and Hues. This month was a fun one for me! Anyone who knows me well knows that I have an interesting relationship with color (see this). You can check out last months photography challenge here.